The essence of our philosophy is to create an environment that is safe and fun for children to grow emotionally and physically—a place where children can learn how to make friends, challenge themselves, learn new skills, and become independent, responsible adolescents. We don’t entertain campers, we engage them. 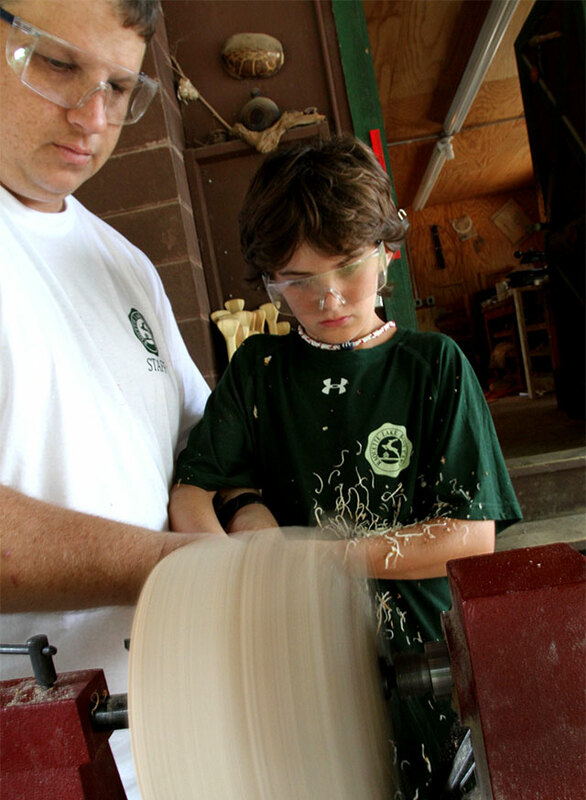 Every activity has professional instructors who challenge the campers to learn new skills and improve old ones. 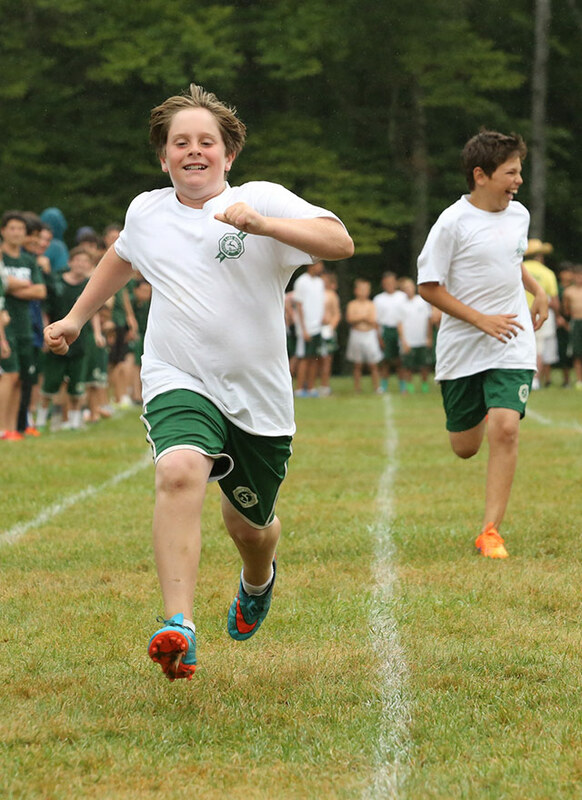 Through encouragement, campers learn more about themselves and their potential. What would camp be if it wasn’t fun? 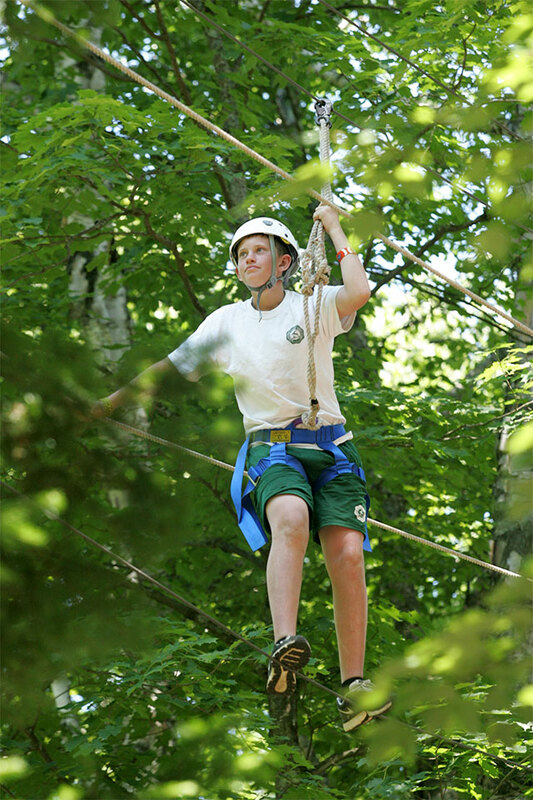 Campers are motivated to try new things because the goal is to have fun. Fun is what brings friends together and puts a smile on each child’s face. 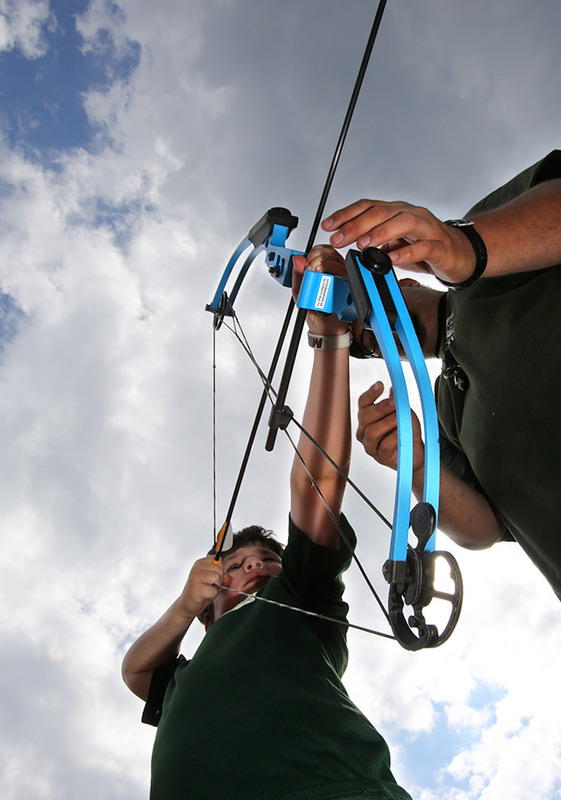 Learning is a key component of camp life and it can only happen with qualified instructors at every activity and program. Part of each activity period is dedicated to instruction, and the rest to practicing skills in a fun, organized, non-competitive setting. Friends are the reason campers return year after year. 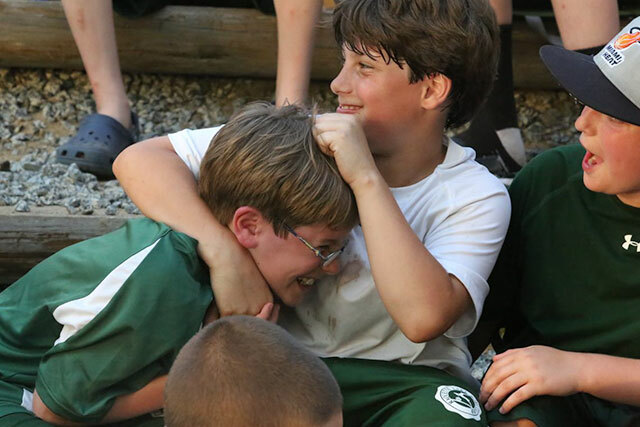 A boy’s best friends will be his camp buddies. A major, if not the most important, component of our staff training is teaching counselors to foster those friendships and help campers who struggle to make friends. 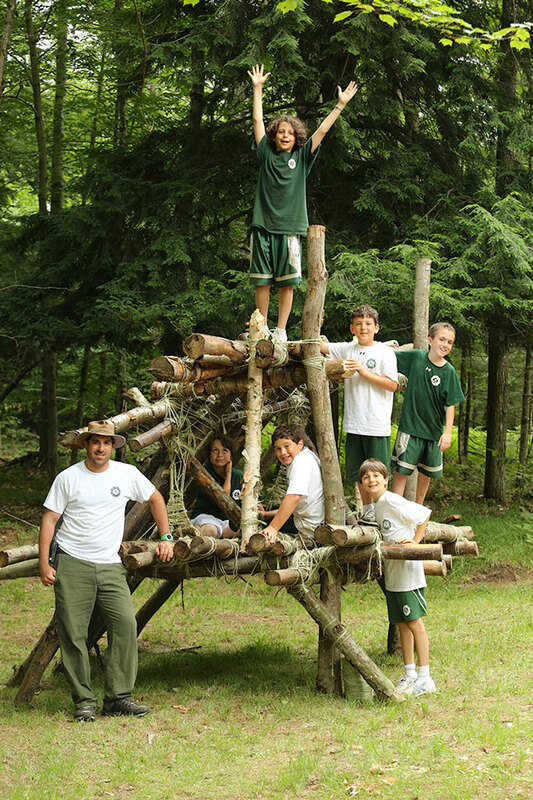 A child will only love camp and have fun if he has a friend to enjoy it with. Campers learn the importance of working as a team not only on the fields but in the bunks as well. Teamwork involves learning how to share and be respectful to others. Once learned, it is a lesson they will retain the rest of their lives. Campers come from over 18 countries and 20 states. 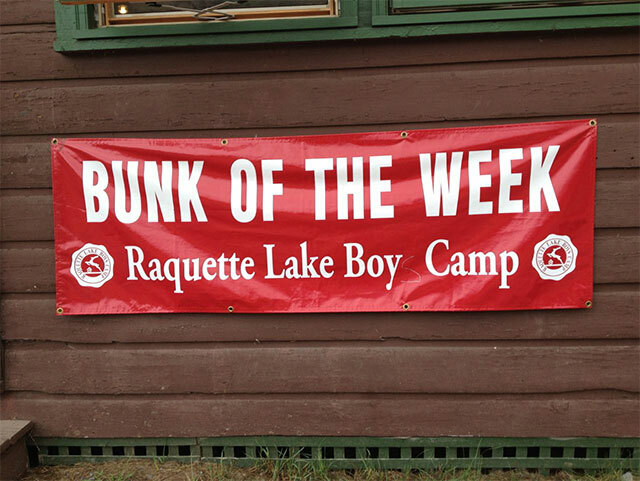 While many languages are spoken and numerous cultures are represented, the common thread among Raquette Lake campers and families is acceptance. 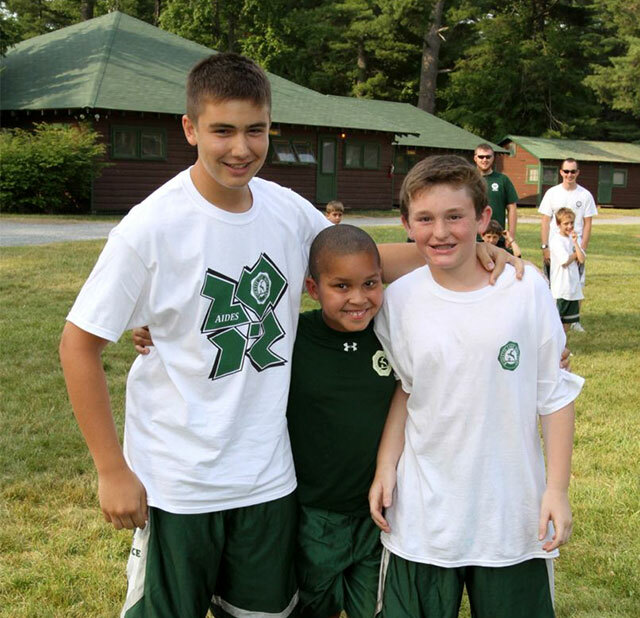 Our campers and staff wear uniforms to show that everyone is treated with the same care and respect. 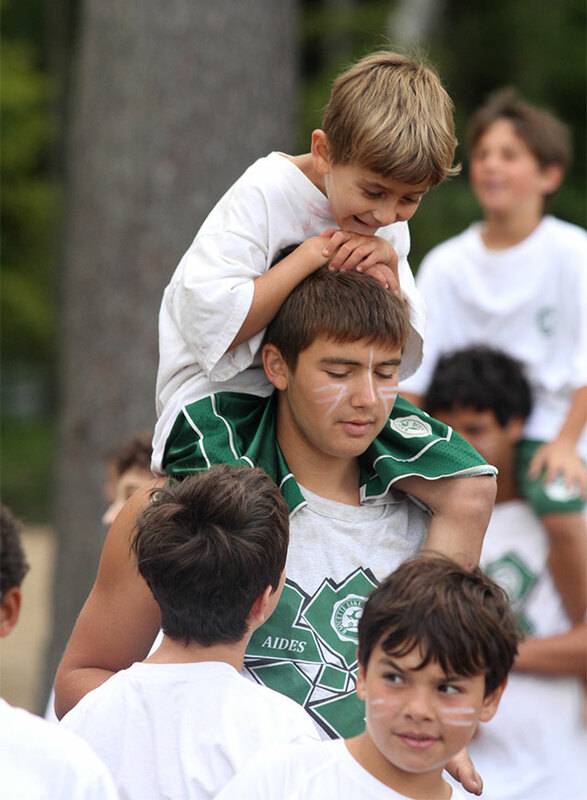 Campers learn to live with and respect every camper regardless of background and upbringing. What we teach is not just love of the game, but camaraderie and the respect of all players. 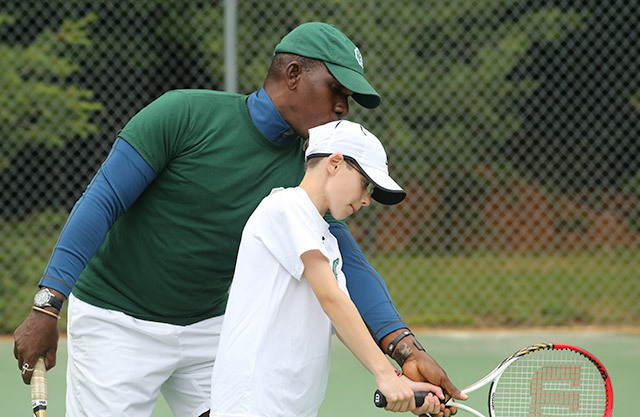 Sportsmanship and good instruction matter just as much as competition. 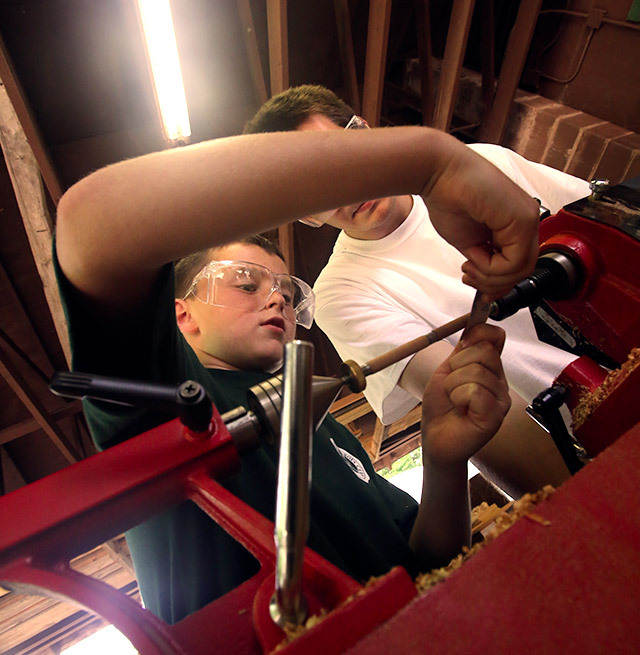 Campers learn the value of their contributions. Whether it’s bunk cleanup or a baseball game, campers learn they have a role and that others depend on them to carry out that role to the best of their abilities. 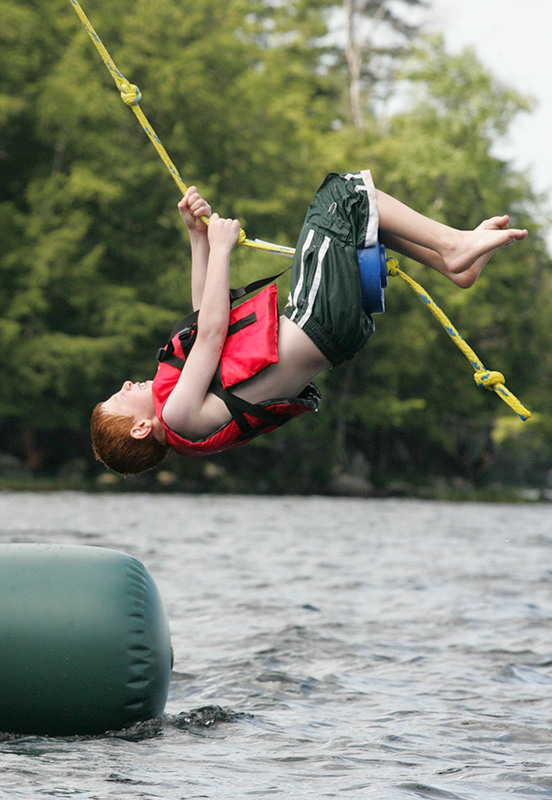 For most children, camp is the first time they become fully independent of their families. They learn to take healthy risks, make decisions, and live on their own. 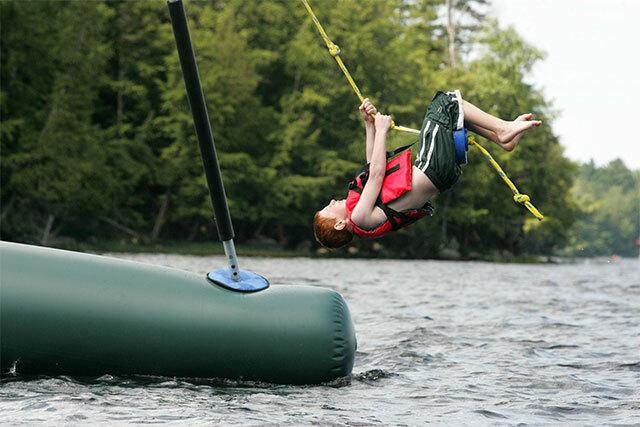 The independence they learn at camp will help them succeed at college and throughout their lives. 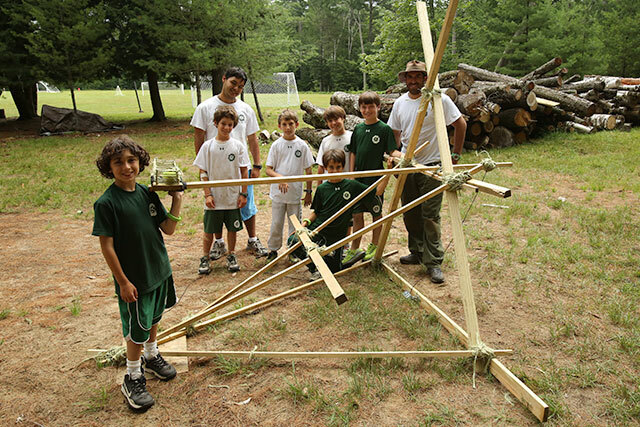 In the ever-changing, fast-moving, “plugged-in” world of computers, smart phones, video games, and movies, camp gives children the opportunity to discover an alternate world of nature, sports, arts, and adventure. Children learn how to live without headphones in their “me” world and how to enjoy living with others in a “we” world.